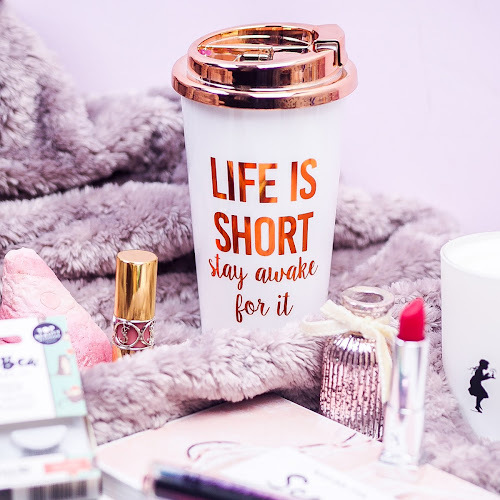 There's always been a massive Chinese whisper about skincare from the Far East, so as a nosy gal, I naturally wanted to see what all the fuss was about. I kindly got sent three Korean sheet masks to try out from Korome, a Northampton-based brand bringing far-east skincare delights direct to UK soil. In Korea, skincare starts young. Children are taught a skincare ritual that would definitely put me to shame. 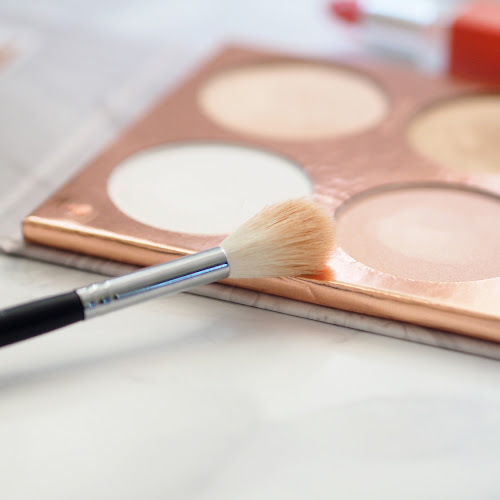 Any skin problems are managed with effective skincare to target the issue straight up rather than mask it with makeup, which encourages natural beauty. This is especially important for a teenager growing up in an ever idealistic, image-conscious world. Korean's are the masters of the double cleanse, and let's not forget they brought us the great BB/CC movement circa 2013. 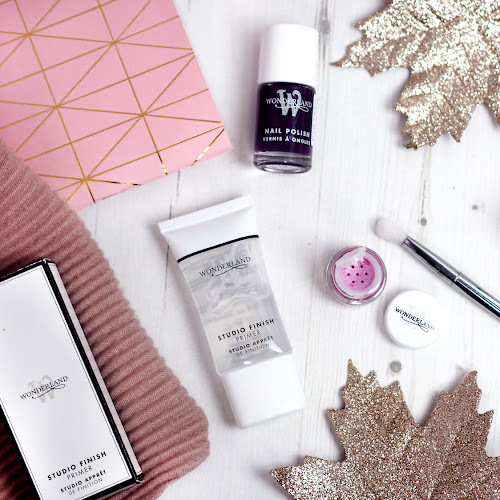 But the one thing that's got my inner skincare magpie going? Sheet masks. Yes they make you look like an extra from Men In Black, but they give results, fast. If you haven't seen sheet masks before, they are fabric masks pre-soaked in the treatment. The mask folds out into a face shape with eye, nose and mouth holes. Keep the mask on for at least 15-20 minutes, although you can leave it on until the sheet dries out to soak up maximum hydrating goodness. Once you're done, simply massage the serum into your face. 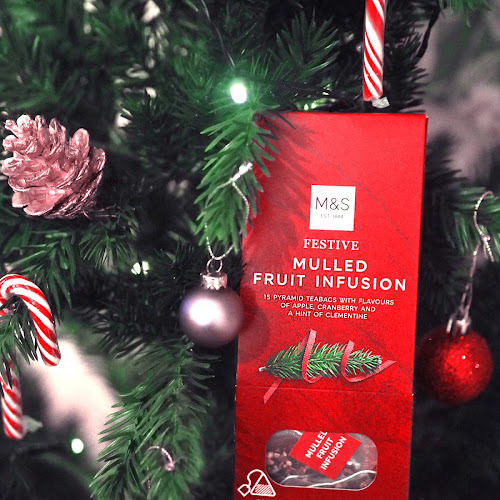 Top tip! Use the mask as a face wipe to apply the excess to your neck. 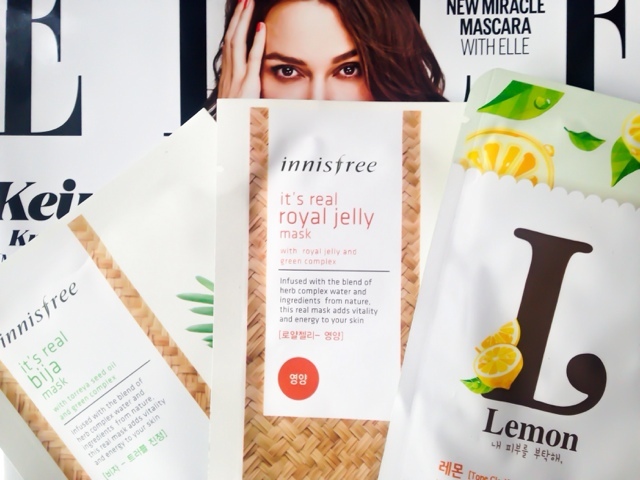 I tested out masks from two different brands, Étude House and Innisfree. Generally, I love the cooling and refreshing feeling sheet masks give, so I was excited to try some legit Korean ones. First is Innisfree, the cheaper of the two brands. 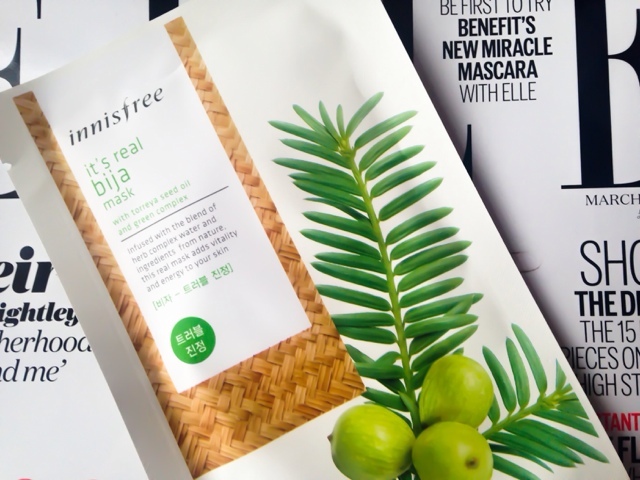 I adored the summery scent of the It's Real Bija Mask*, which is berry based to soothe, hydrate and calm problem skin. 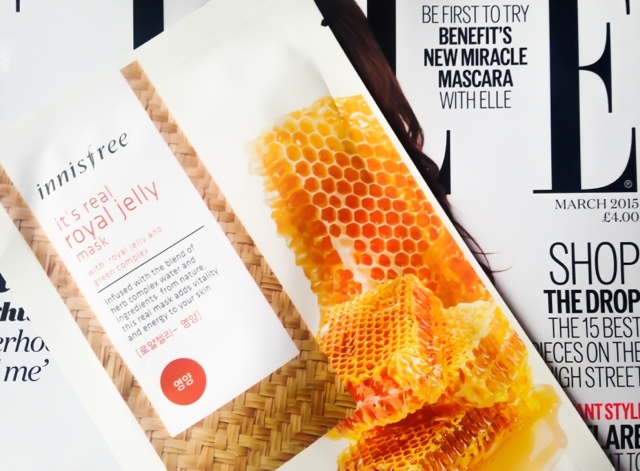 For drier skins, the It's Real Royal Jelly Mask* (both £1.85) is perfect. 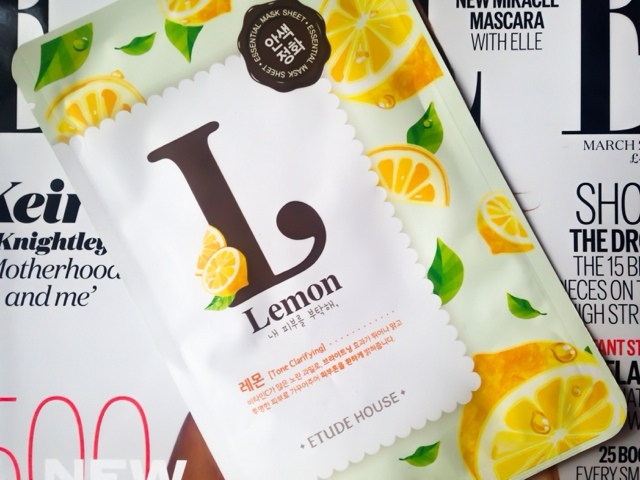 However the standout for me was the Étude House Give Me Lemons Mask Sheet* (£1.95). Out of all the masks, this one gave the most surprising results. The claims? The Vitamin C packed lemon extract will purify dull and exhausted skin to become clear and transparent. I'm never usually that pleased with results from skincare, as they never usually make that much difference, but after using this sheet mask, I definitely noticed that my skin did look clearer and much brighter. In general I much preferred the Étude House masks as they felt better quality and had a better fit than the Innisfree masks, which I found tore slightly. Although it is much pricier to get these imported to the UK, I feel that these are still quite affordable at under £2, only a fraction more expensive than a drugstore packet mask. 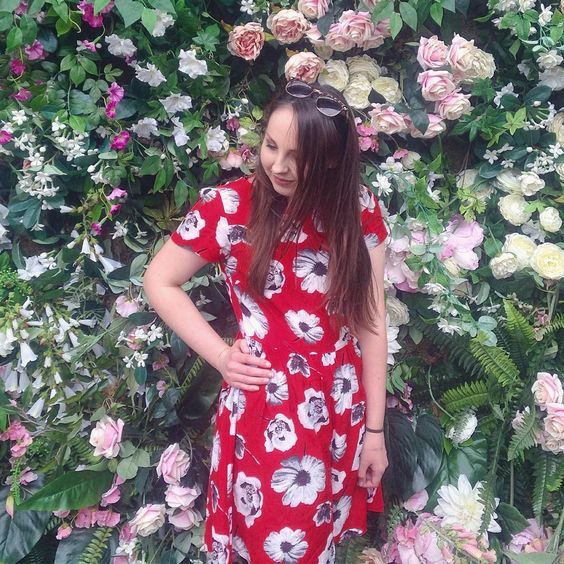 Yes you feel a bit silly, and it provides a solid half an hour of humour for anyone that has to look at you but in terms of skin benefits, they feel seriously hydrating, and my skin has never felt so soft and rejuvenated. The cooling sensation is a winner for me, so for that reason, I'd 100% recommend them when you're feeling tired or hungover, and they'd be incredible in the summer. Have you tried sheet masks? :DDDD Yay I'm so happy you got on so well with them!! 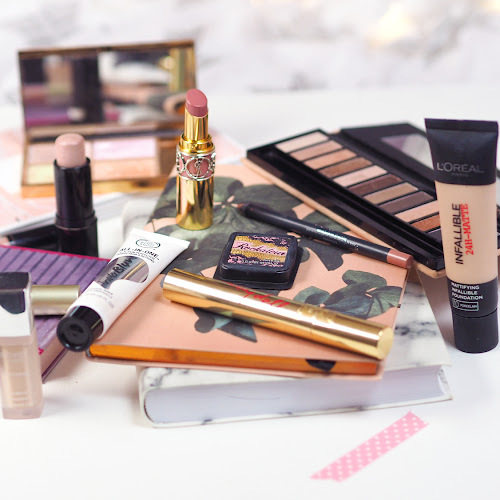 Korean cosmetics are something that I'm a massive advocate of (as you know already ahaha), so it makes me incredibly please the western beauty world is getting on board. Hopefully we'll see some mind bogglingly awesome collaborations in the future between massive cosmetic houses, because I for one, would be so so sooo down for that! Undereye masks I've always found a bit subjective... definitely the pricier they are the more they seem to work. I've seen a few others post about sheet masks recently, which is really exciting! See how good £2 ones can be, huge skincare brand ones have the potential to be incredible, as long as they stay true to the Korean roots. I could imagine it'd be easy to slap a brand name on something just for the hype though. I'm quite excited up try undereye masks, if only for the cooling sensation, so a more affordable one could be perfect. I can't imagine a mask having that drastic a result to my undereye area, although some are ridiculously expensive! I'd love to be able to do that too! I know they're so much cheaper over there though, you could probably get about a month's supply for under a tenner!